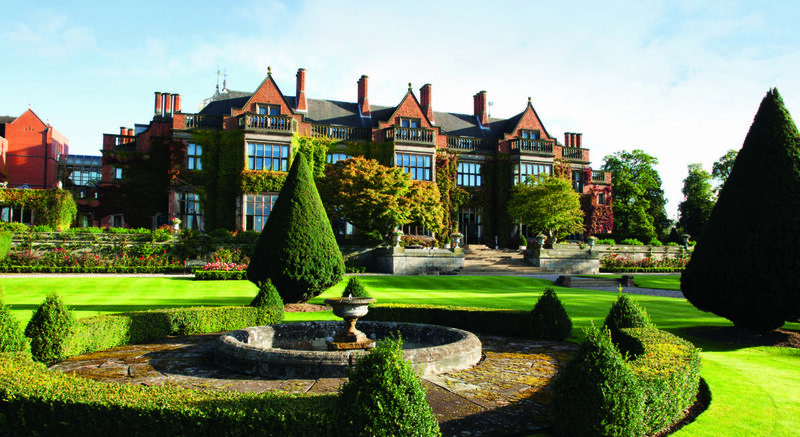 When the historic Hoar Cross Hall Spa Hotel wanted to restore its magnificent fireplaces, they turned to Smart Fire UK. Hoar Cross Hall, based in Staffordshire is currently going through a restoration programme worth in excess of one million pounds. 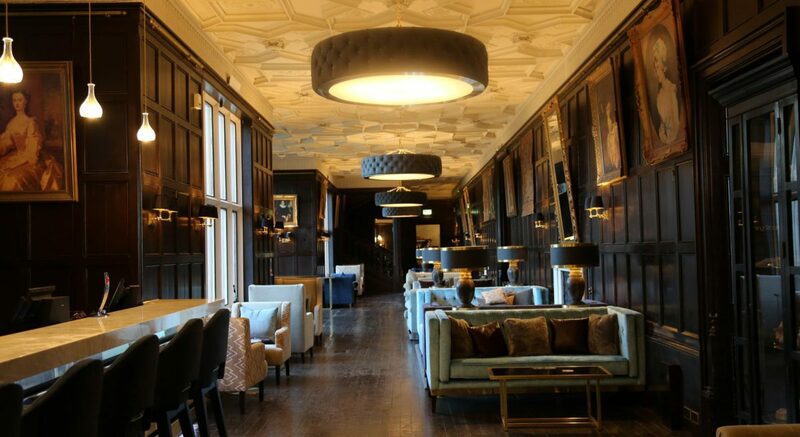 The Hall, a Grade II listed building set in 50 acres of countryside, wanted to combine the period features of the grand building with 21st century design and luxury. 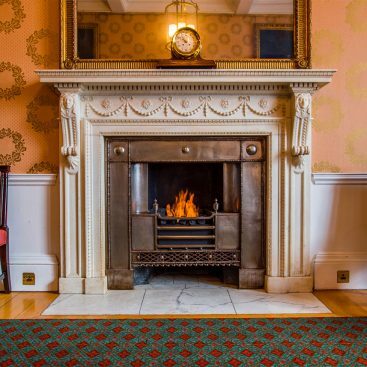 As part of that restoration project, the hotel wanted to restore the hall’s majestic fireplaces to create focal points for its stunning rooms. However, with the chimneys and flues blocked up, they had to turn to alternative methods to return the fires to their former glory. That’s when they decided to investigate the use of clean-burning fires, and came across Smart Fire UK, the country’s sole distributor of bio-ethanol EcoSmart fires. These green fires are fuelled entirely by bio-ethanol, a clean burning liquid, sourced from agriculture, which means they need no chimney, flue or extraction system. They were the perfect fit for Hoar Cross Hall. The EcoSmart burners were fitted into the existing fireplaces with additional brass and marble surrounds incorporated into the designs. 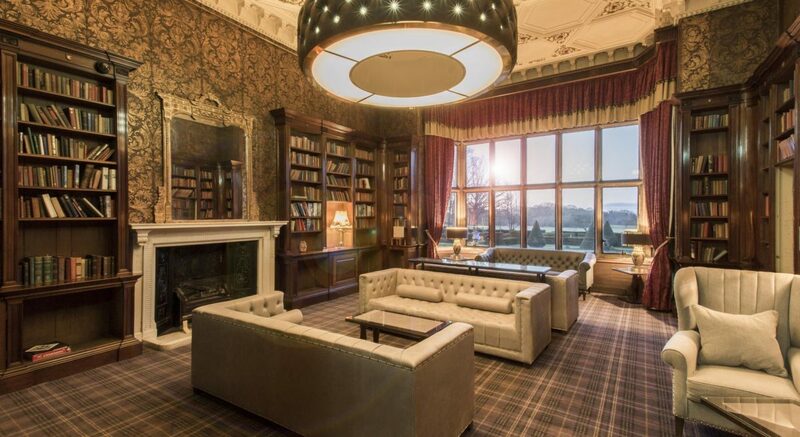 As well as restoring the fireplaces back to their former glory, it has also given the hotel an efficient heat source which can be easily regulated. 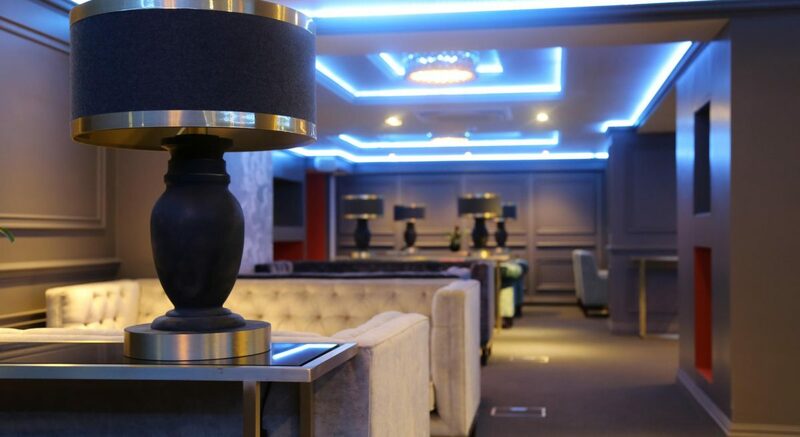 In addition to supplying six fires for the restoration project, Smart Fire UK also supplied the hotel with two freestanding fires which can be moved around to suit the hotels requirements. “The EcoSmart fires are an absolutely fantastic product and are incredibly versatile. They’re terrific for restoration projects like this. They create the look and feel of a real fire without the soot, ash and cleaning that’s associated with them. The restored fireplaces are magnificent and have once again become a focal point within the Hall. This entire renovation project shows the versatility of the EcoSmart fires. Not only can they be used in a traditional fireplace setting but can be used as a contemporary design feature. 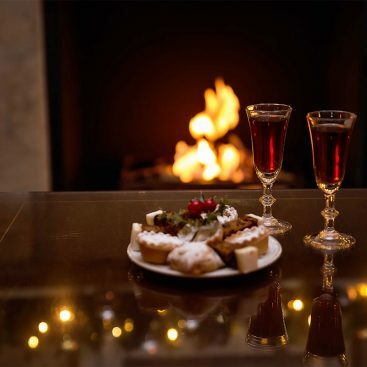 So many older buildings have had their chimneys and flues blocked up, so for those wanting a realistic fire in a traditional setting, bio-ethanol fires are a perfect alternative.